The Court of Justice of the European Union has issued new judgment interpreting Articles 1, 3, and 13 of Regulation (EC) No. 469/2009 concerning the supplementary protection certificate (SCP) for medicinal products. The judgment (Case C-577/13) was issued in the context of a dispute between the Actavis and Boehringer Ingelheim pharmaceutical companies. The question referred to the CJEU for a preliminary ruling basically comes down to whether an SPC may be sought for a combination of two products included in the claims after the initial grant of the basic patent, subsequent to amendment of the said patent. The combination was composed of: (i) an active ingredient claimed as the sole subject matter of the invention, for which the holder had already obtained a first SPC (telmisartan) and (ii) a second substance (hydrochlorothiazide) within the public domain. - First, the expression "as such" as used in Article 1(c) and Article 3(a) of the EU Regulation is to be interpreted autonomously in light of the objectives pursued by that Regulation and the "subject matter of the invention" covered by the basic patent. - Second, where a patent claims several products, it may be possible to obtain several SPCs for the different products, provided that each of the said products "as such" is protected by the basic patent and constitutes the "subject matter of the invention" covered by the patent. On that basis, the CJEU ruled that a second SPC may not be obtained for a product comprising a combined product composed of an active ingredient that is the sole "subject matter of the invention" for which an SPC has already been obtained in combination with another substance. In the CJEU's view, in the case that concerns us here the combination of the active ingredients telmisartan and hydrochlorothiazide, the latter being in the public domain, is not the true "subject matter of the invention" covered by the basic patent. The CJEU based its decision in this case on the requirement to balance the interests of the pharmaceutical industry and those of public health, since unlimited entitlement to multiple SPCs for subsequent marketing of an active ingredient by combining it with another ingredient or substance that is not the subject matter of the invention as originally protected would tip the balance in favour of the former. 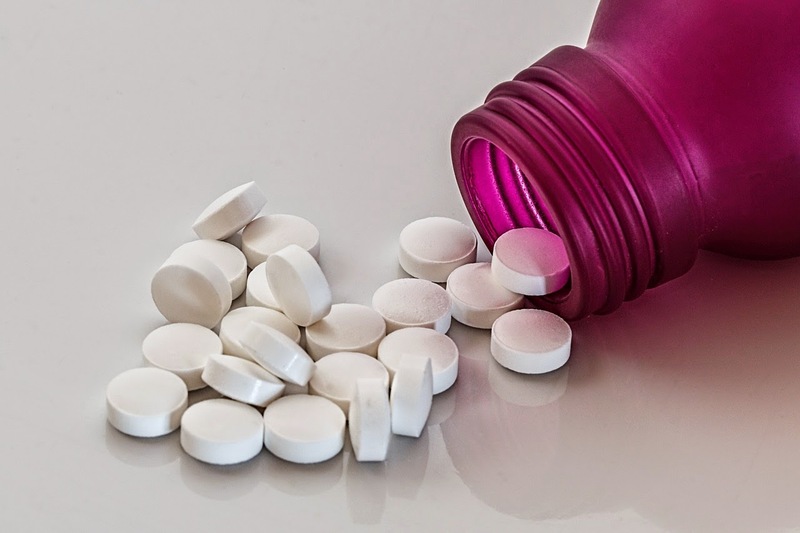 The CJEU thereby upheld previous case law set forth in earlier judgments concerning SPCs for combinations of products (see cases Actavis vs Sanofi – C-443/12 – and Georgetown University II – C-484/12). The judgment leaves undecided the question as to whether a patent may be amended after grant so as to insert claims for a combination of products that could comply with the requirements for obtaining an SPC. However, while this question was not expressly addressed, the CJEU appears to be implicitly opposed to that possibility.